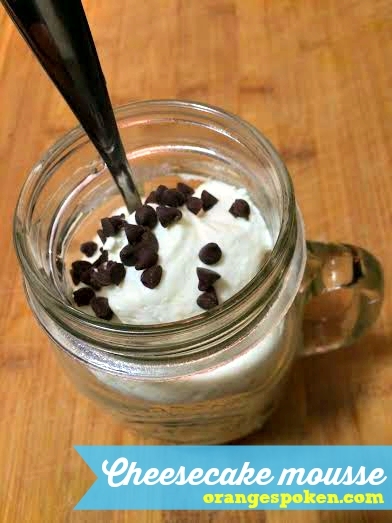 A quick and easy dessert that will wow your friends and treat your taste-buds without the 5,302,107 calories of a traditional slice of cheesecake! As we approach the start of a brand new school year, I can feel the excitement in the air. I hope that all of the teachers out there have had a restful summer, and that everyone is all prepared, motivated and excited to make this the BEST school year yet! 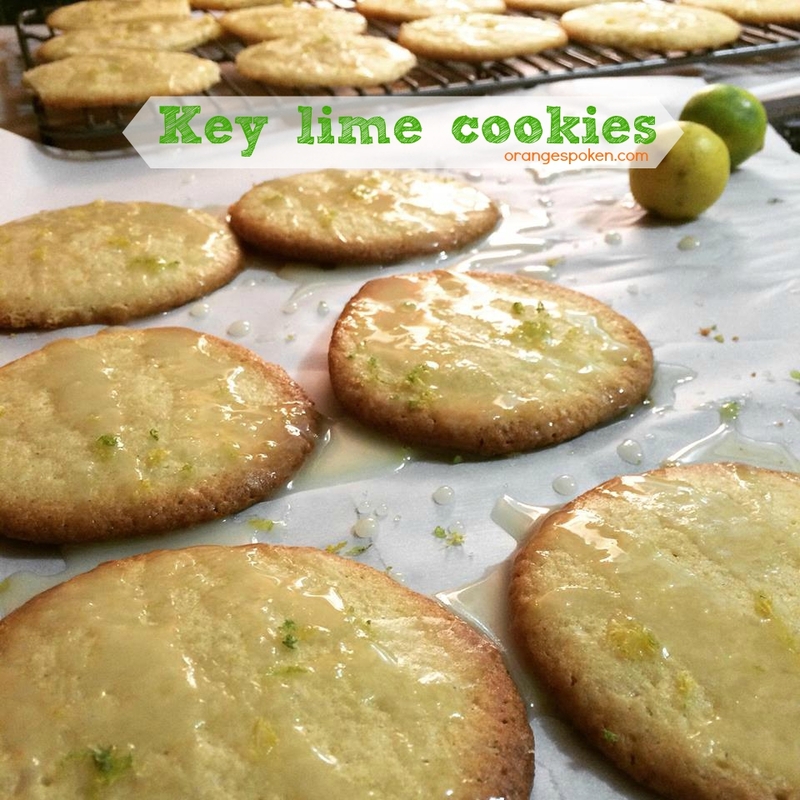 I love all things Key Lime. I live about 8 hours from Key West, and believe me, it is WORTH the drive to get all of that key lime goodness in your life. Since we didn’t visit our islands to the south this summer, I figured I needed to whip up something with these tart little gems. While I was at the farmer’s market a few days ago, a beautiful bag of key limes caught my eye! They’ve been sitting on my counter ever since, just begging to be squeezed! Many of you know I’m a school teacher. Middle school, to be exact. I actually work for the professional development department of our school district but I’m assigned to a school in a relatively newly formed hybrid position. A lot of people have asked me about what I do. Basically I’m in a grant funded role where I teach students in the morning (three periods of 6th grade comprehensive science) and then work with teachers during the second part of my day. My work with teachers can be anything from completing observations and providing feedback, facilitating book studies, writing trainings, modeling lessons, supporting new teachers, and so much more. While we were in New York City a few weeks ago, we fell head over heels in love with a brisket at a place called Mighty Quinn’s. It was smoky. It was melt-in-your-mouth. It was rich. It was perfection. I love Mexican food. Specifically Mexican condiments. Green and vibrant tomatillo salsa, spicy cayenne pepper sauces, and my all time favorite… pico de gallo. I don’t make it as often as I’d like to, but I really need to get into that habit. Habits of making batches of pico de gallo are habits I can live with.